Snowmobiler struck the CTH I bridge in the Town of Dewey. RUSK COUNTY -- A Ladysmith man has been died from injuries he sustained in a snowmobile crash on March 10, 2019, when he struck the CTH I bridge in the Town of Dewey, according to a press release from the Rusk County Sheriff's Office. (Press Release) - **UPDATE** On Wednesday, March 27, 2019 about 0445 the Rusk County Sheriff’s Office was advised that Anthony “Tony” Prokop, of Ladysmith passed away do to the injuries sustained in the snowmobile accident on March 10, 2019 where he struck the CTH I bridge. 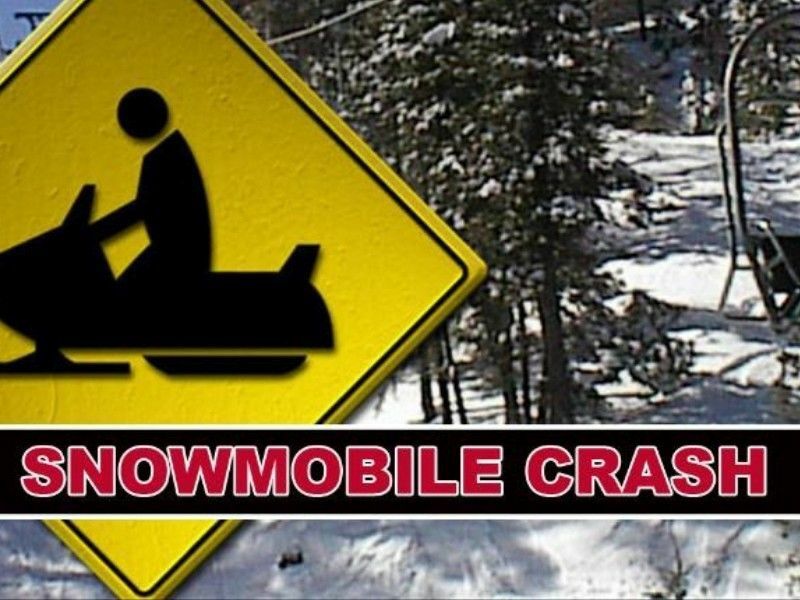 RUSK COUNTY -- A snowmobiler was transported via Life Link to a Marshfield hospital after authorities received a call that a snowmobile had crashed into a bridge in the Town of Dewey, according to a press release from the Rusk County Sheriff’s Office. (Press Release) -- On Sunday March 10, 2019 at about 7:03 pm, it was reported to the Rusk County Sheriff’s Office that a snowmobile had struck the CTH I bridge in the Town of Dewey, County of Rusk and the subject was lying under the bridge. The Rusk County Sheriff’s Office, Wisconsin Department of Natural Resources, Ladysmith Fire Department and the Rusk County Ambulance responded to the scene where the subject was transported by Life Link helicopter to a Hospital in Marshfield, WI. The crash is being handled by the Wisconsin DNR.